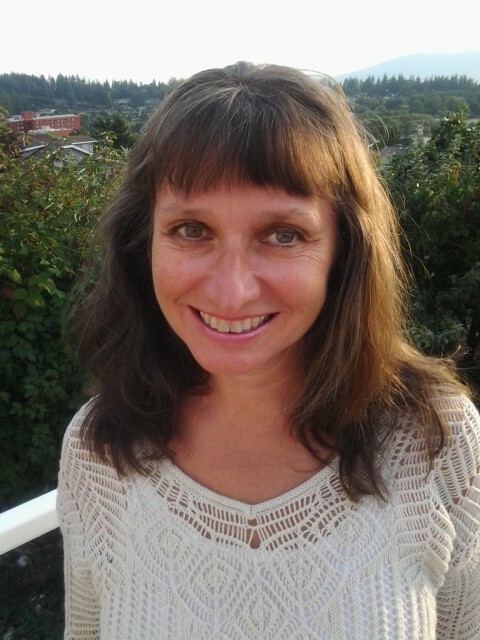 Lisa Iversen received her Masters in Social Work from the University of Washington in 1992 and is a Licensed Independent Clinical Social Worker. Her Bachelor of Arts degree, a double major in Sociology and English and minor in Women’s Studies, is from the University of Minnesota. Lisa’s psychotherapy practice has been based in the Pacific Northwest since 1993. 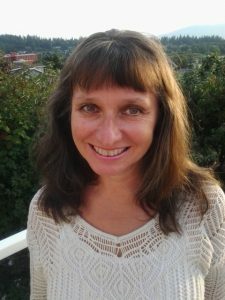 She has been a Systemic Family Constellations practitioner since 1999, working with people from diverse lineages and faith traditions throughout the Pacific Northwest, United States, and Canada. Her areas of expertise and interest include transgenerational trauma, mental illness in families, effects of war in family and American culture, relationship between individual-collective healing, post-colonial healing, integration of indigenous and western healing approaches, visibility of feminine rooted wisdom, and ancestral resonance in daily living. There is a strong teaching component to all of Lisa’s work with individuals and groups; she is also on the council for the Seattle Constellations Network. Since 2005 she has been working with groups and individuals in Atlanta, GA, regarding post-slavery and post-colonial healing. Since 2008 she has co-hosted the radio show, “Life Converstations presents Ancestral Blueprints” with Atlanta-based radio host Ade-Anifowose. Lisa has been interviewed by radio, television, and print media regarding the Constellation field and its relevance for American families. Lisa is a wife and mother, and lives in Bellingham, Washington, with her husband and daughter. Ancestral Blueprints: Revealing Invisible Truths in America’s Soul is Lisa’s first book.